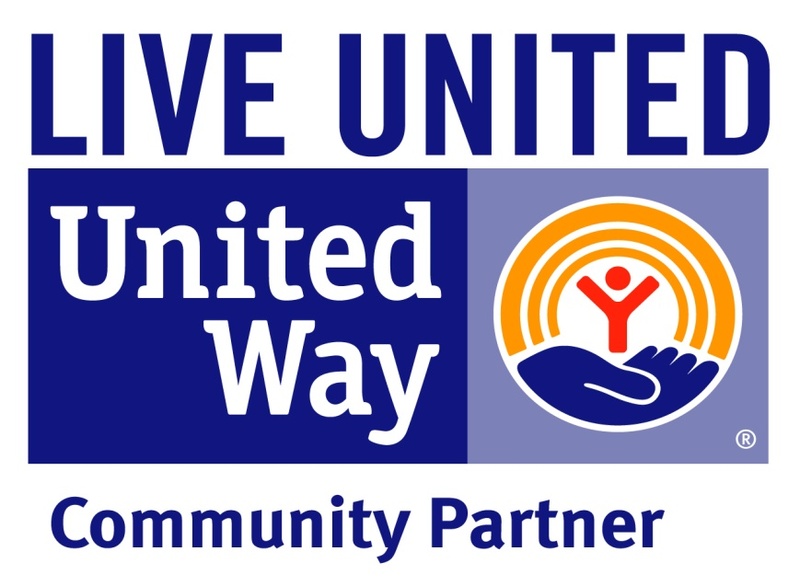 Bread for Life participates in the United Way “Campaign for Giving” program. Many workplaces participate in an annual Campaign for Giving. If your place of work participates, we hope you will consider directing your annual donation to Bread for Life. You simply need to write “Southington Bread for Life” on your donation form. Throughout the year, changes can be made to your United Way directed contribution designation by contacting your company’s human resources office at any time. Ask your human resources department if your workplace is already participating or visit the United Way website for more information on getting started. If our office can assist you as you establish a Bread for Life designation on your United Way workplace contribution, call us at 860-276-8389 or email us at info@southingtonbreadforlife.org.